Many people suffer from Hair Loss or Thinning Hair. 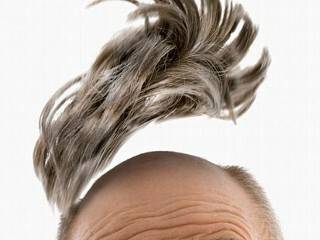 Although when most people think of hair loss they think of Male Pattern Baldness, many women lose hair as well. In fact almost as many women lose hair as men. Even children can lose hair due to a condition called Alopecia Areata. Nisim’s® products are all natural herbal based products developed using the proprietary extraction methods developed by Nisim® after over 20 years of research on the study of hair growth.